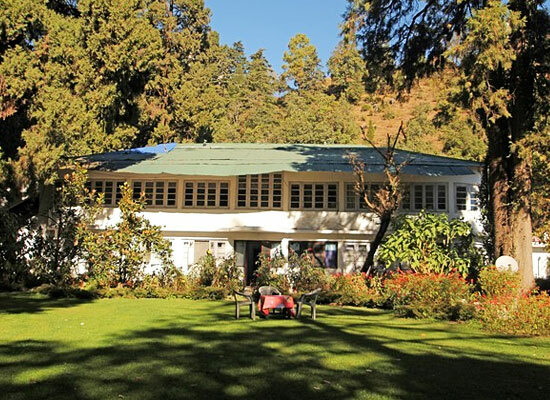 "Spread in an area of 4 acres of hillside orchard garden, Carlton's Plaisance Hotel is one of the best heritage hotels in Mussoorie, which is placed at a convenient distance from the city center. 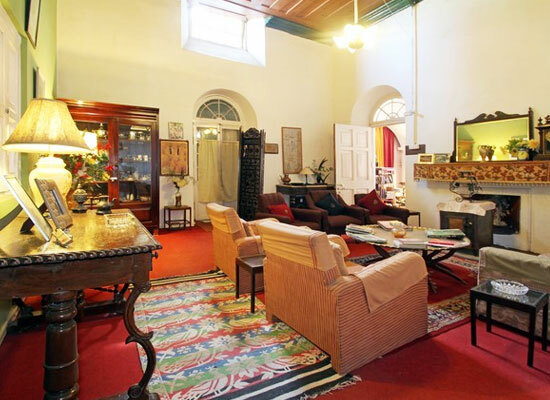 The property was originally residence of Mr. Forbes of the East India Company and now converted into a well-maintained hotel. 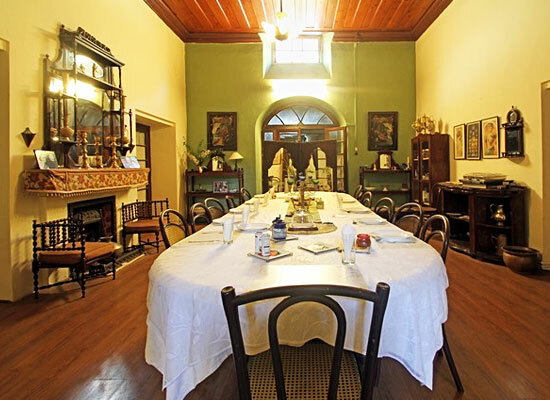 This Victorian-style hotel has rooms, suites and cottages as accommodation. Food served is sumptuous and healthy. Today, it is a family-run hotel. If you wish to spend a peaceful vacation, this is the place for you. Initially constructed as a Chateau in the late 1800’s, today it is a family-run hotel with 10 rooms. The ambiance is rejuvenating and relaxing. Mr. Forbes of the East India Company constructed this place as his residence. Now turned into a heritage hotel, the place has hosted VIPs like Sir Edmund Hillary, and Shri I.K.Gujral, the former Prime Minister of India. 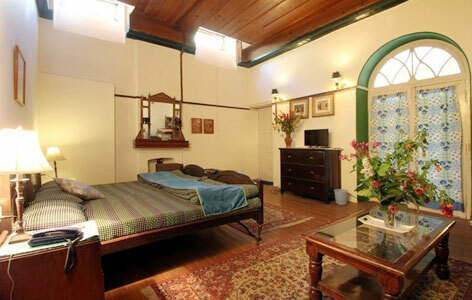 The Victorian-style property, Hotel Carlton Plaisance has spacious deluxe rooms, suites, and cottages. The attached bathroom has hot and cold water round the clock. Television with cable connection is the other facility. Each room opens to a private open sitting area, or the orchard or the garden. The property is situated amidst the greenery overlooking the magnificent Doon valley as well as the Northern part of the vast Himalayan Ranges. 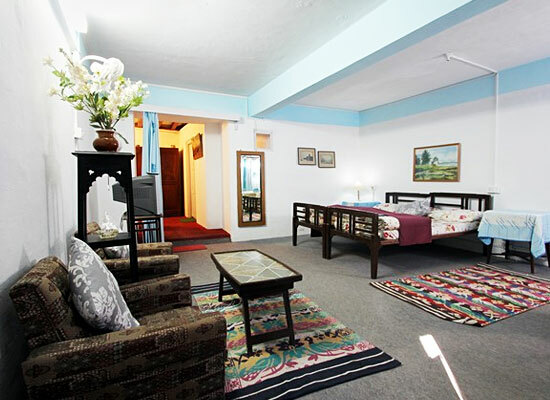 The rooms are well decorated with ancient furnishings and make you feel the pulse of Mussoorie. Fireplaces are provided in order to make your stay more comfortable. Hotel Carlton Plaisance offers various types of Indian, Chinese and Continental dishes. There is an in-house restaurant as well as numerous eateries located in close proximity. Mussoorie derives its name from the renowned Mansoor plant, a gregariously thriving indigenous herb. Local people calls this place by the name Mansoori but for the others, Mussoorie is just another alternative for comfort and sightseeing. With its famous Mall and exquisite view of Doon Valley it is a place worth a visit.